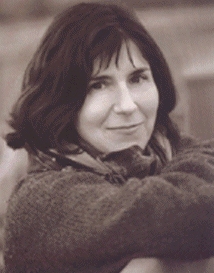 Martine Bellen is the author of six collections of poetry, including The Vulnerability of Order (Copper Canyon Press); Further Adventures of the Monkey God (Spuyten Duyvil); Tales of Murasaki and Other Poems (Sun & Moon Press), which won the National Poetry Series Award; and Places People Dare Not Enter (Potes & Poets Press). She is presently collaborating with the composer David Rosenboom and ten composer/performers from around the world (see www.martinebellen.com for names and details) on AH! an opera, no-opera, which will be performed in September 2009 at REDCAT Theater in Los Angeles.